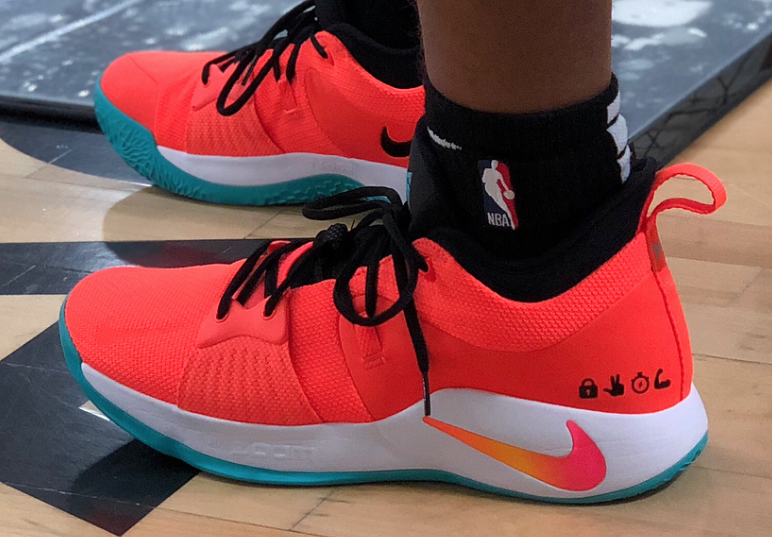 Following a look at Kevin Durant’s special edition “The Academy” colorway, Paul George’s PG 2 also adds to Nike’s “The Academy” lineup – which are exclusive to the invite-only athletes. This Nike PG 2 sports a bright Infrared upper paired with a Multicolor Swoosh. Black detailing on the laces, tongue, and inner liner, a Teal outsole, and emoji-like icons on the heel. 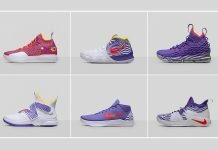 As of now, there are currently no plans of the Nike PG 2 The Academy releasing anytime soon. Let us know what you guys think of them in the comments section.